Queenslanders have just been informed that they are to expect a long, hot summer with higher than average temperatures and heatwaves. 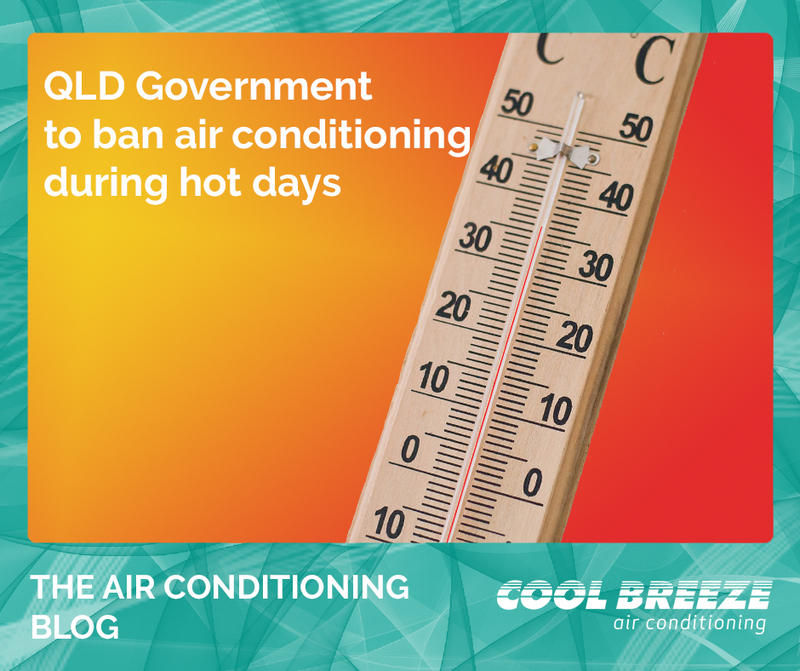 And their state government may demand that residents keep their air conditioners above 26°C. It has been revealed that the State Government has approved a blueprint to enforce a set of extraordinary measures, after being advised summer electricity use would hit a new record. So far there has been no clear indication as to how this plan would be enforced, but as experts predict, limiting power supplies is likely to become a reality as excessive power usage continues. Meanwhile, in Victoria, a trial is underway to pay residents to turn off their air conditioners during extreme heat, in an attempt to dodge large-scale blackouts this summer. “To suggest that Victorians would have to shut off their air conditioners for a cash back rebate and sweat during the summer periods just to ensure blackouts are avoided is ridiculous,” Shadow Energy Minister David Southwick, said of the plan. The last thing many want to stress over ahead of the summer months is ‘how am I going to keep myself and my family cool, comfortable and safe?’ Another option is to pick a more energy-efficient air conditioner, such as Evaporative Air Conditioning from CoolBreeze. Evaporative Air Conditioning is much cheaper to purchase, install and operate than an equivalent reverse cycle system. And one of the main reasons it is more cost-effective is because it has no nasty refrigerant gases or energy guzzling compressor, which means it consumes around 80% less electricity. Additionally, with CoolBreeze’s cutting-edge MAXIMA Inverter Technology, users get more airflow for a given energy input – that means more air for less energy! Conventional air conditioning motors convert energy to heat when operating at lower speeds. Our inverter technology reduces power consumption dramatically when used at lower speed, saving energy costs. With an Evaporative Air Conditioning system in place, you can keep your house cool and feel satisfied knowing you are not going over energy limits. CoolBreeze Evaporative Air Conditioners are manufactured in Melbourne and Perth, and are sold across Australia. Get a quote today! We all know the great benefits that come from evaporative air conditioning inside a home. We sleep better, we breathe cleaner, filtered air; and odours and food cooking smells are removed. And most importantly, we enjoy the benefits of a comfortable temperature. In some cases, it can be so agreeable at home, that many dread leaving the ‘cool zone’ and venture out into uncomfortable climates. As technology and innovation has pushed the boundaries for what is possible inside the home, there are scientists who are working on ensuring no one needs to sacrifice comfort, wherever they may be. A new smartwatch promising to alter a wearer’s temperature is causing a buzz in the news and on Kickstarter. The wearable tech, dubbed the AirCon Watch, can apparently alter a person’s body temperature by transferring small pulses of heat or cold to the wrist, which then signal the nervous system. “We can trick our brain into thinking that we are cooler or warmer than we really are,” The Hong Kong-based developers explain. The thinking is similar to holding an ice cube to a person’s wrist, in order to more rapidly cool them down. But unlike the short-term effect of ice, the watch promises a battery life of 4 hours for cooling. This isn’t the only wearable aircon tech on the market. The US Army has long been experimenting with light-weight refrigeration devices for soldiers and army personnel who endure extreme temperatures and intense activity. An example is the Light-Weight Environmental Control System, or LWECS, a body-worn microclimate cooling system. The system is comprised of a cylinder 3 ½ inches around, which connects to a cooling vest and provides 120 watts of cooling. Worn directly against the soldier’s skin, the vest has approximately 110 feet of tubing through which cool fluid can pass. “It’s the same technology that’s in your air conditioner or in your refrigerator, except instead of conditioning air, it chills a fluid. And then it pumps that fluid through a tube-lined cooling vest,” Brad Laprise, a mechanical engineer at the Natick Soldier Research, Development and Engineering Center (NSRDEC) said in Armed with Science, the US DoD’s science blog. In India, ‘air conditioned-jacket’ trials for Special Forces soldiers are now underway. The air conditioning technology has been designed to keep soldiers more comfortable during extensive exercise. 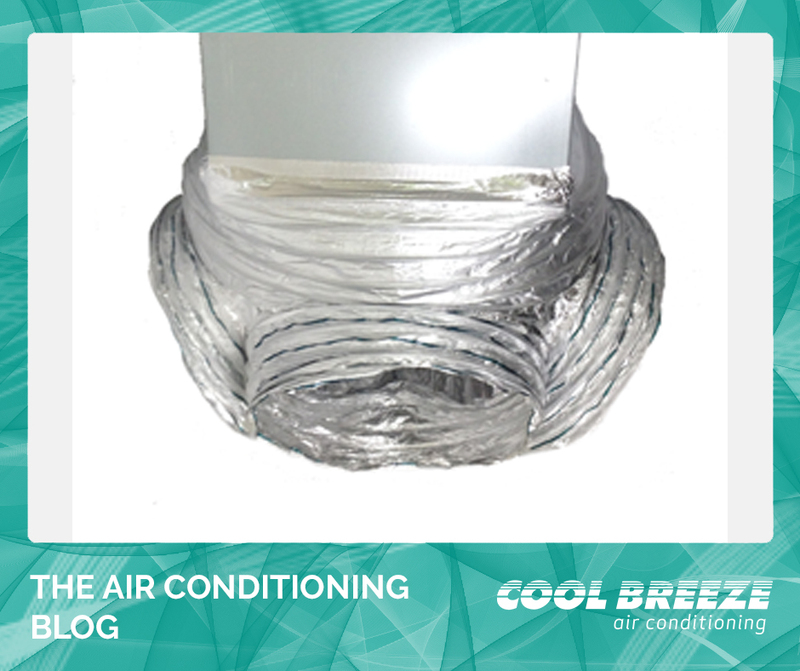 To learn more about technical innovations in air conditioning – check out the CoolBreeze story. 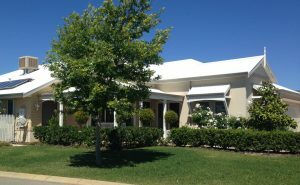 Manufactured in Perth, Western Australia and with over 25 years’ of research and development behind the brand, CoolBreeze Evaporative Air Conditioners incorporate cutting-edge motor, pump exhaust and water management systems. How Did We Keep Our Homes Cool Before Air Conditioning? 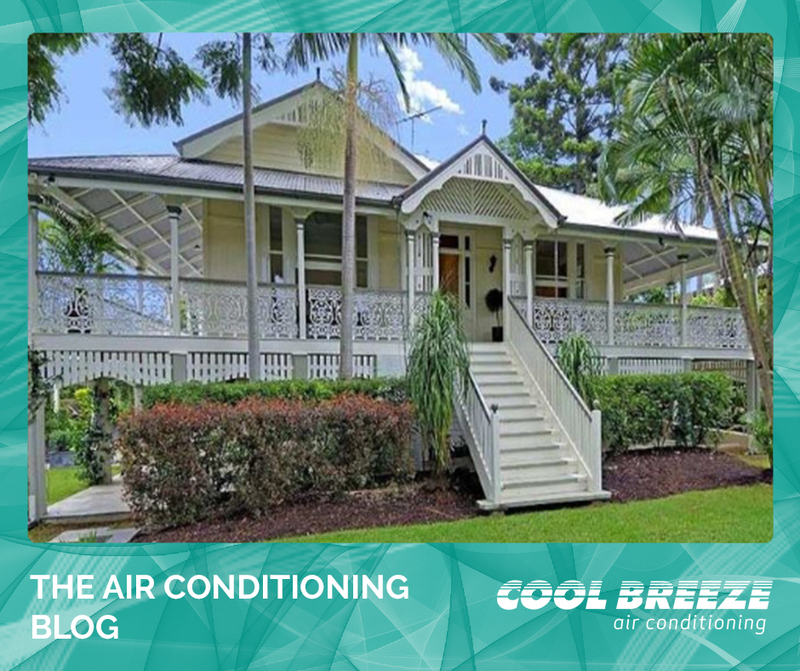 Air conditioning for homes has been around since the early 1900s but it wasn’t until the late seventies and 1980s that Australians became used to home air conditioning. But how did Australians cope with the extremes of weather before air conditioning became common place in our homes? The answer came down to clever design to minimise heat build-up in the home. 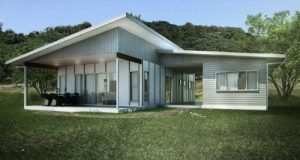 These designs included wide verandas, central hallways, breezeways and sleep-outs. 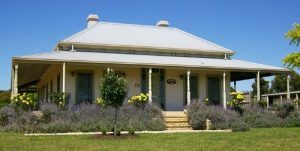 The wide veranda is an Australian icon, designed to reduce direct sunlight on the walls of the home and thereby reducing the heat load. 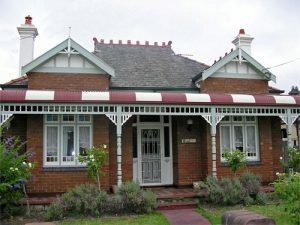 Often wide verandas were used along with high ceilings that allowed the heat in the rooms to rise towards the ceiling. You can notice this in the photo below in the gap between where the veranda attaches to the wall and the main roof. A popular home design in the late 1800s through until the 1930s was the central hallway, which allowed for plenty of air movement when the front and rear doors were open. 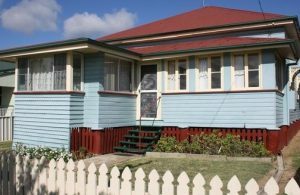 Popular in humid climate of Queensland were houses build on stilts to allow plenty of air to circulate under the home. Usually utility rooms such as the laundry was located under the home. 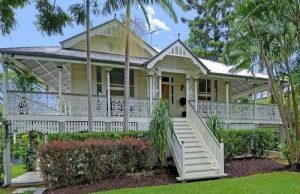 The Queenslander pictured incorporates this design along with wide verandas and the central hallway to keep the home comfortable. No one likes hot, uncomfortable, sleepless nights so many homeowners would enclose a portion of the veranda, often with just fly-screens or louvre windows and the whole family would sleep on mattresses on the floor during summer. The breezeway was often incorporated into a home when building an additional room onto the original house. This was often achieved by building the new rooms from the edge of the veranda and leaving a walkway or breezeway between the two buildings. This would provide a protected area that allowed for a cooling breeze to flow between the buildings. All these home designs provided some relief for families before air conditioning became wide spread but with modern building materials and techniques combined affordable air conditioning solutions such as CoolBreeze natural air conditioning, means that now everyone can enjoy a comfortable home all summer long. So you’ve decided on evap? 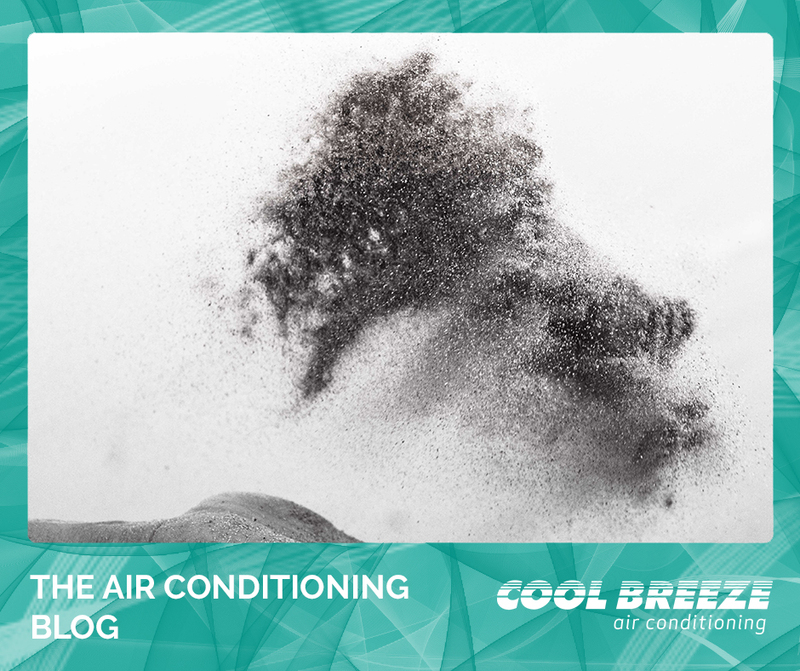 Take a look at our general step by step guide explaining what’s involved with a standard CoolBreeze evaporative air conditioner home installation. Each home is unique and install can vary from place to place. Although each installer has their own process, our guide is designed to give you an indication of what you can expect when having a CoolBreeze installed in your home. CoolBreeze Evaporative Air Conditioning provides natural cooling to the home or work space via a unit usually placed on the roof, pushing cool air through ceiling ducting and keeping each room the same comfortable temperature. Evaporative cooling is one of the cheapest types of air conditioning on the market and is perfect for people who want to enjoy 100% fresh, circulated air. Where do you start? A guide to Evaporative Air Con Installation. 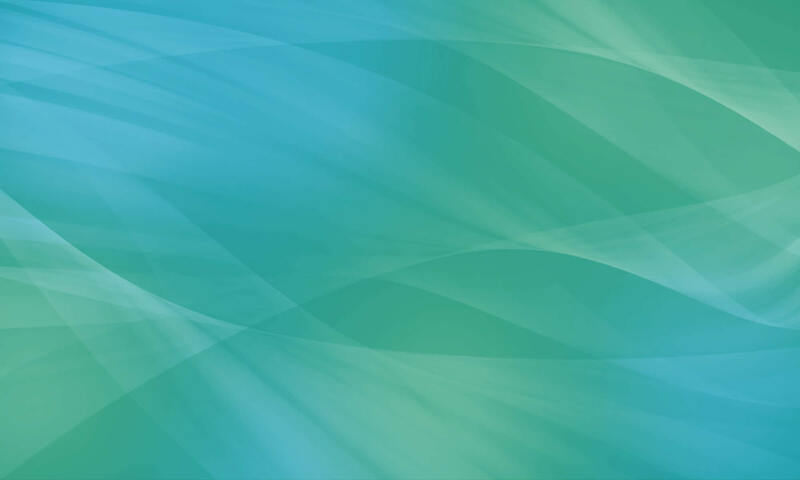 Firstly you will need to get in contact with a reputable dealer to gain a quote. 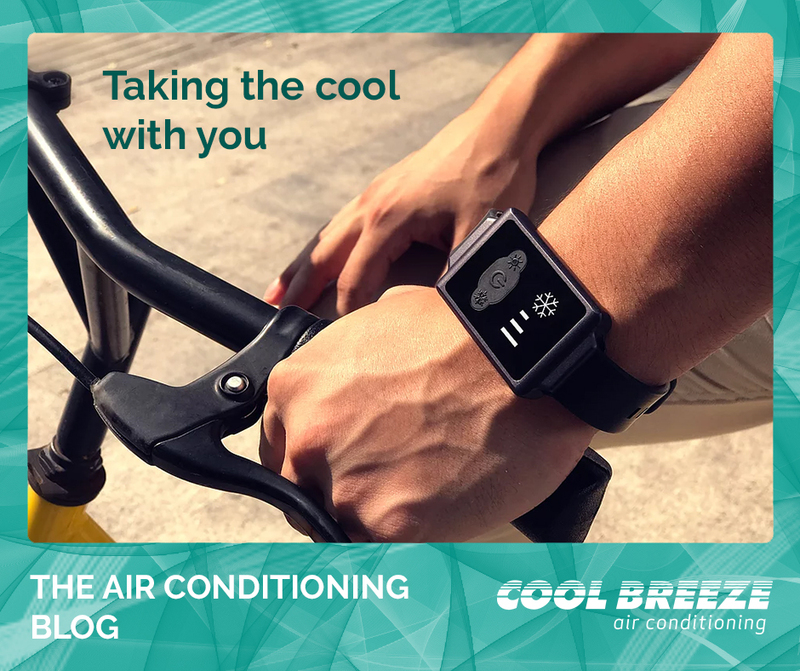 We can put you in touch with an authorised CoolBreeze dealer via our contact form on our website or you can contact us by phone on 1300 266 527. You can also visit an authorised dealer in-store and speak with a dealer for advice. The CoolBreeze dealer will calculate your system requirements either from your house plans or during an in-home inspection. The dealer with present you with a quote to supply and install a complete CoolBreeze air-conditioning system. Your quote should give a clear recommendation of the correct product and application to suit your home. Once you have agreed on price and payment, your authorised dealer will confirm an installation date with you. The air-conditioning unit and associated parts will be delivered to your home or the installer may bring them with him when attending at installation. Your installer will arrive on site and advise the most suitable position of outlets in your ceiling and placement of the unit on your roof. The install team will then join ducting and componentry and fit dropper to location as discussed. The installer assembles the unit on the roof – CoolBreeze units are flat packed reducing the potential for the installer to damage the roof or tiles during transit of a heavy product. The installer marks out outlet positions within the home (ceiling) and places drop sheets prior to cutting vents in the ceiling. Ducting will be drawn through the roof space and connected to the vent and fitted to the dropper. A plumber will attend site and discuss 40 mm waste position (where the water drains) with you. We recommend that you utilise this water on your garden where possible. An electrician will discuss the preferred position of the controller. On double brick construction it’s generally on an external cavity wall. Usually the last person on the job will commission the air conditioner and assist you with air con operation. Your warranty details are in your CoolBreeze green folder. Please fill in your warranty card details and send back to the appropriate address. 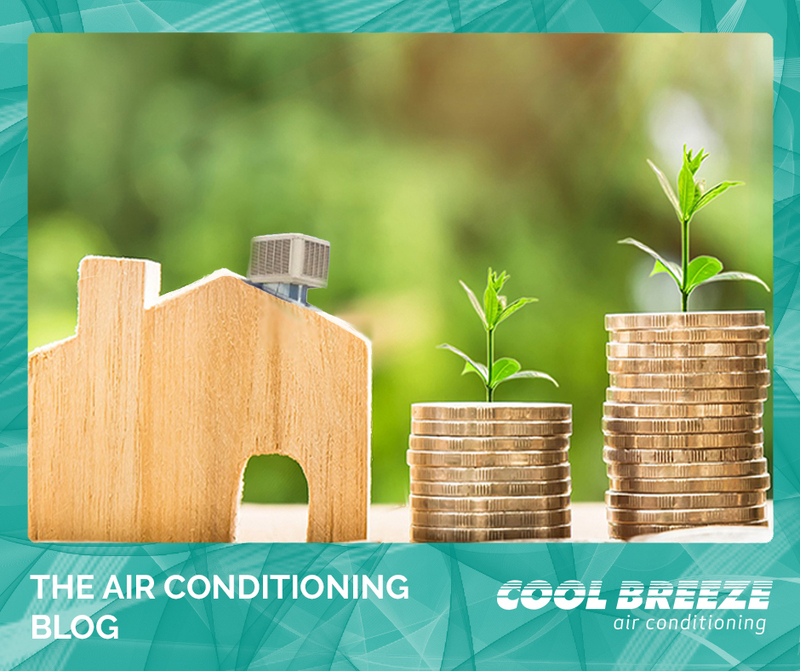 Comcool Guarantee – CoolBreeze guarantees the performance of your air conditioning unit – if a correctly sized unit does not cool the home sufficiently, CoolBreeze will upgrade the roof unit to a more powerful unit at no charge! 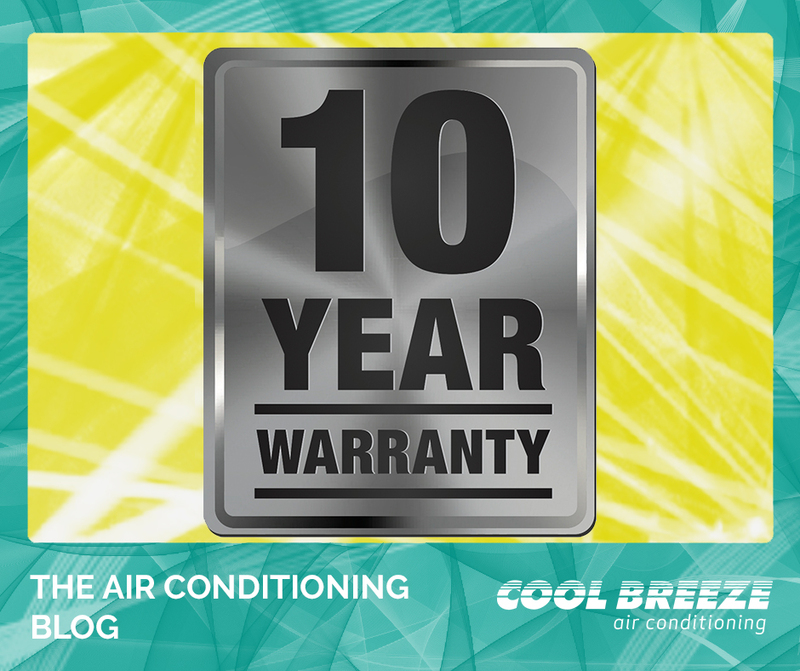 CoolBreeze Air Conditioning Offers an Unbeatable 10 Year Warranty! CoolBreeze is so confident in the reliability of its evaporative air conditioners that it is now offering a 10-year parts and labour warranty on all residential installations. The CoolBreeze 10 Year Warranty is unmatched in the air conditioning industry and gives consumers total peace of mind with their air conditioning purchase. CoolBreeze has long stood out with its superior airflow and extra-large filter pad volumes to provide maximum cooling performance. All CoolBreeze units installed in residential homes are warranted for a full 5 years on all air conditioner parts and 5-year warranty on labour. Plus if you register for the Extended Warranty Program and have the air conditioner serviced by CoolBreeze within its fifth year, the warranty is automatically extended to 7 years. Have the air conditioner serviced again during the seventh year and the warranty is extended to an industry leading 10 YEARS! That’s it! No loopholes, no hidden agenda – just register and get the two major services and you’re covered for ten years. So, what are you waiting for? Get in touch with your local CoolBreeze dealer today! Evaporative air conditioning is a popular choice for homes due to it’s energy and money saving capabilities. So what are the main benefits and what can you do to increase your energy savings even more? 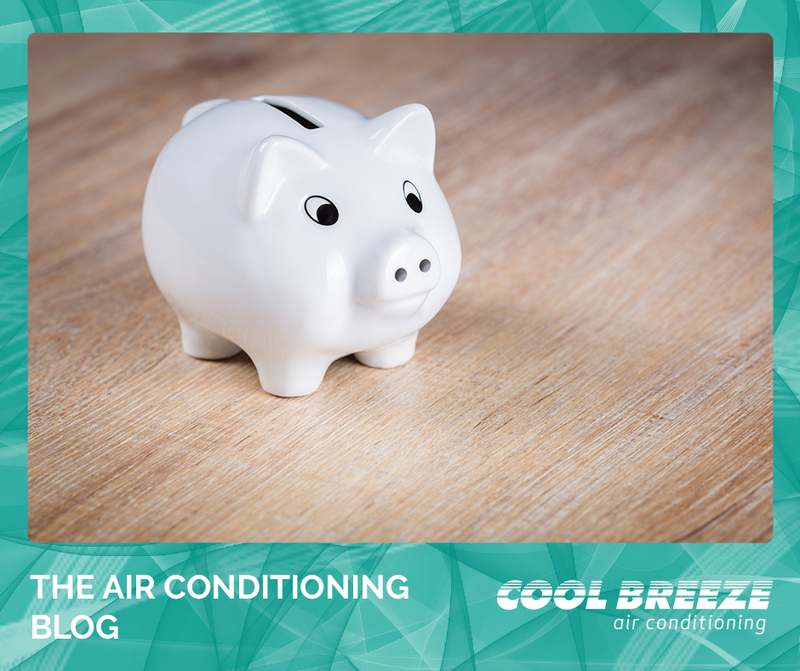 Since the only electricity usage is generated by a pump and a fan, evaporative air conditioners are significantly cheaper to run compared to reverse cycle air conditioning. You can enjoy a cool home without the burden of worrying that your energy bill is going to shoot through the roof. 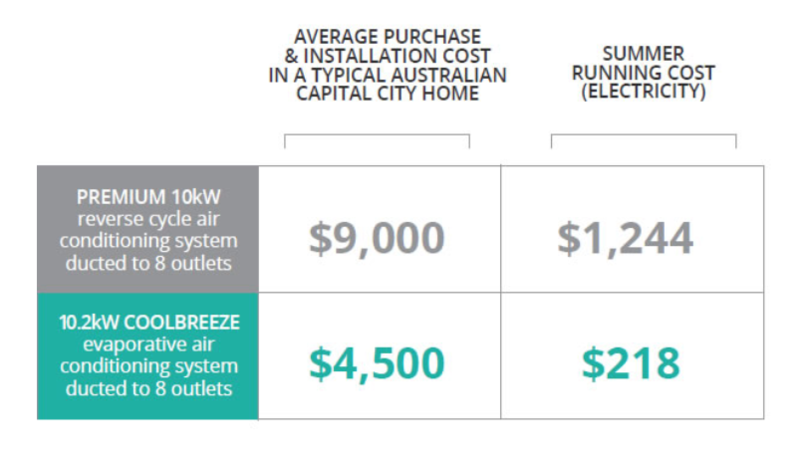 On top of cheaper running costs, this system is also significantly cheaper to purchase and install when compared to ducted reverse cycle systems, costing between $3,000 – $6,000. Regular maintenance is an important part of ensuring your air conditioner is running efficiently and saving energy. On top of lower running costs, it is relatively cheap to maintain because the parts are affordable and the units last a long time. To really boost the energy saving capability of your evaporative air conditioner you should consider installing a security relief vent and two whirly birds (roof space ventilators). These help circulate air and remove the hot air that gets trapped in your roof space, meaning less heat radiating from your roof space into your home and more efficient cooling. The added advantage of having a security relief vent, is that you can run your air conditioner on low without having your doors and windows open. This is great for keeping your home cool overnight or to prevent excessive summer heat build-up whilst you are away from home. The CoolBreeze dropper chute was introduced almost ten years ago and has been installed in thousands of homes across Australia. The dropper chute is custom-made to suit every individual home and can help reduce noise levels by up to 7db. It also allows the unit to be mounted lower on the roof than plastic droppers. The super-tough reflective insulation material used is far superior to imitation bag-style droppers that use woven fabric that can leak air under pressure. The greatest benefit of the dropper chute is its ability to provide a balanced distribution through ducting of various sizes. This self-balancing effect reduces back-pressure on the motor and fan and can improve air distribution by up to 15%. That can mean hundreds of litres extra every second. 1. Overheating – a clogged filter makes the unit work harder to make up for the blockage of air flow. This can cause the blower motor to overheat and lead to system failure. 2. Increased energy consumption – The harder the unit has to work to push air through a clogged filter, the more energy the air conditioner will consume. 3. Unhealthy air – Your air filter captures dirt and other particles if it’s clogged. Unfiltered air can bypass your filter and circulate throughout your home. The ductwork can become dirty as well with mould and bacteria. The indoor pollution can cause symptoms such as fatigue, itchy eyes, headaches, sore throat, and breathing difficulties. 4. Inadequate amount of cooling – Because a clogged air filter causes airflow issues, the home can experience hot and cold spots, making it harder to reach the desired indoor temperature levels. 5. Frozen evaporator coils – The evaporator coils absorb heat from your home’s return air. If a clogged filter is restricting airflow, the evaporator coils might not receive enough heat from your home’s air, which can cause them to freeze over and shut down the system. The self-cleaning CoolBreeze evaporative air conditioner, provides a constant supply of fresh, filtered air throughout the home. Security Relief Grilles are useful for security conscious people who always keep their windows closed. But don’t forget that there is so much more to them. By venting cool air into the roof space, they push out the big bubble of hot air that builds up inside. This has a dramatic effect on the heat load on the home and helps cool it quicker. They act as a pressure relief valve if all the doors and windows are accidentally closed. They are handy to help direct air flow throughout the home. 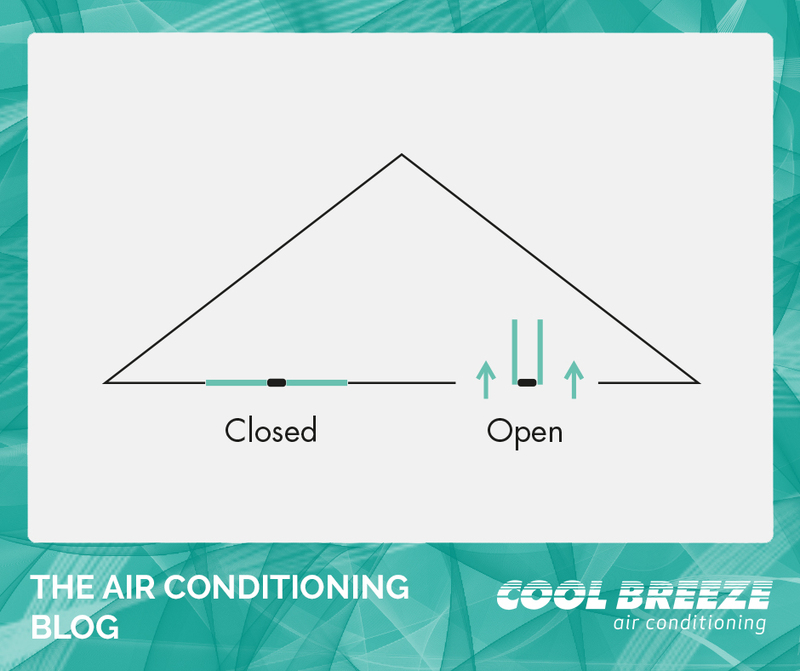 Sometimes it’s necessary to close windows due to noise issues; the air grille keeps the CoolBreeze unit running smoothly. If there is a strong breeze blowing hot air in through the windows, it may be better to keep them closed. The grille will then keep the air-con unit running nicely. With so many reasons to install a Security Relief Grille maybe we should change their name – how about the Multi-function Air-pressure Diverter – or MAD for short? With a list of industry firsts as long as your arm, CoolBreeze has revolutionised the design of evaporative air conditioners in Australia. If imitation is the sincerest form of flattery, then the rest of the evap manufacturers must really love CoolBreeze because they like to copy our ideas. Just wait until they see what we’ve got on the drawing board for next year. CoolBreeze air conditioners are amazing value for money. Your customers get a top quality, Australian made evaporative cooler with all the features included. Plus, the clever design means CoolBreeze delivers more air for less energy – another saving for your customers. 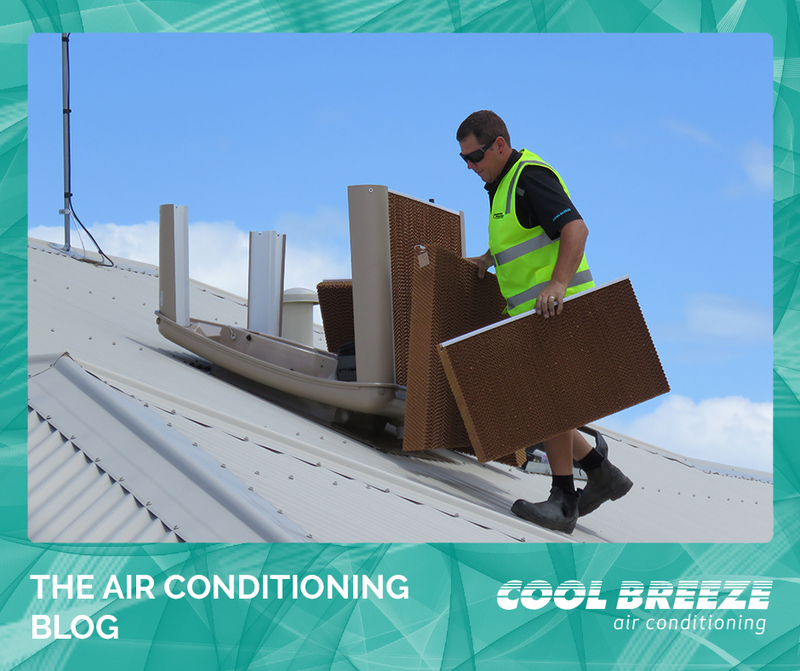 We have compared a basket of spare parts between the large 210 model from one of Australia’s biggest evaporative cooling companies against the equivalent CoolBreeze model. The parts in the basket were: motor, main PCB, pump, solenoid, float valve, drain valve and a set of pads. The result was a whopping 69% dearer for the other brand; almost $1,000 more. CoolBreeze spare parts – yet another saving for your customer.